New lightweight PlayStation Vita models will be hitting Japan October 10. 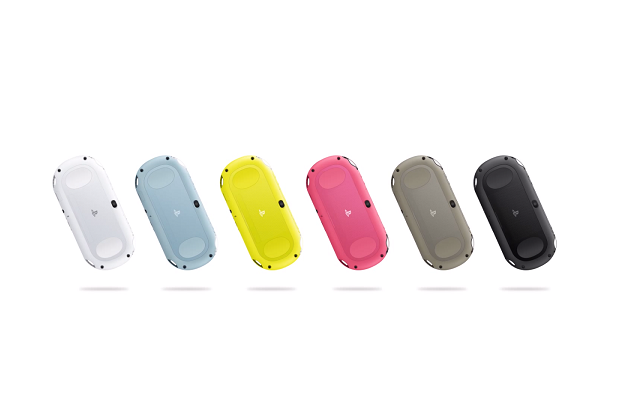 Dubbed the PCH-2000, the handheld will be 20 percent thinner, 15 percent lighter, and come in six different colors. Packaged with the console will be a 1GB memory stick and promises of an extended battery life. This announcement comes alongside that of a 64GB memory stick, which is expected to release in the coming months. The new model will sell for 18,980 yen, or roughly $190, but no North American release date is known yet.